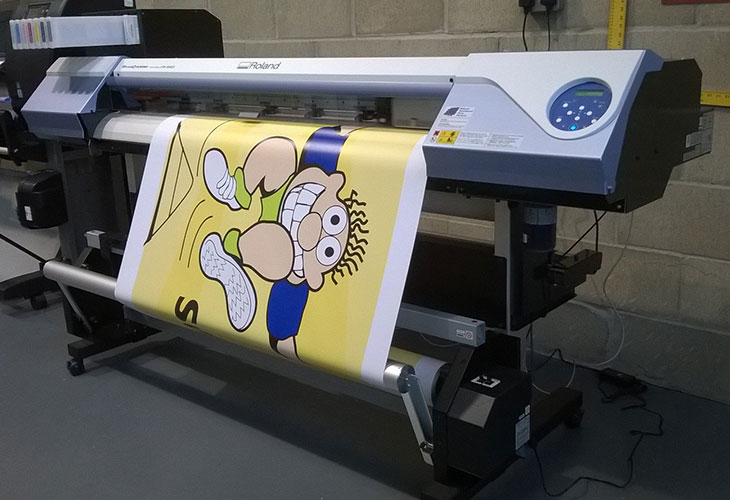 A price-effective and attention grabbing method of attracting passing custom, our hardwearing vinyl banners are ideal for advertising open days, promotions, exhibitions and events. Our banners come complete with eyelets to make them easy to attach using string or bungees and as they’re waterproof our banners are long lasting too. What’s more, our bespoke service means that not only are they available in a wide range of standard sizes, but we can also produce them to customised dimensions depending upon your own individual requirements. 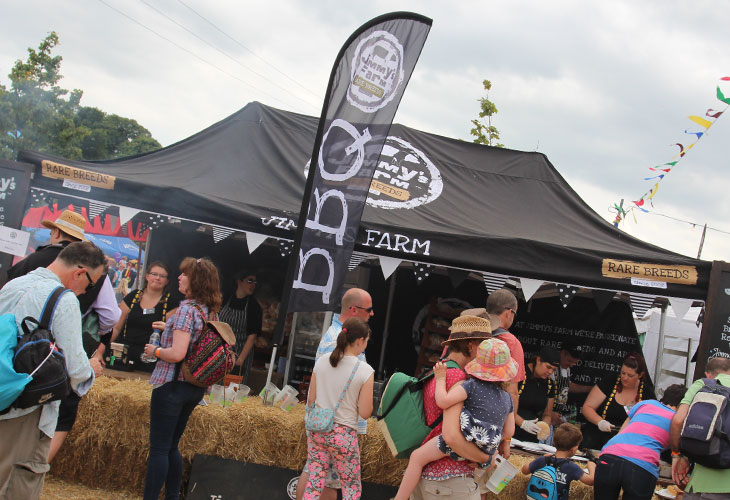 If you're organising an event our range of flags are a great eye-catching way to attract attention. They can also be used to give directions to visitors and are available in a range of different heights and shapes. 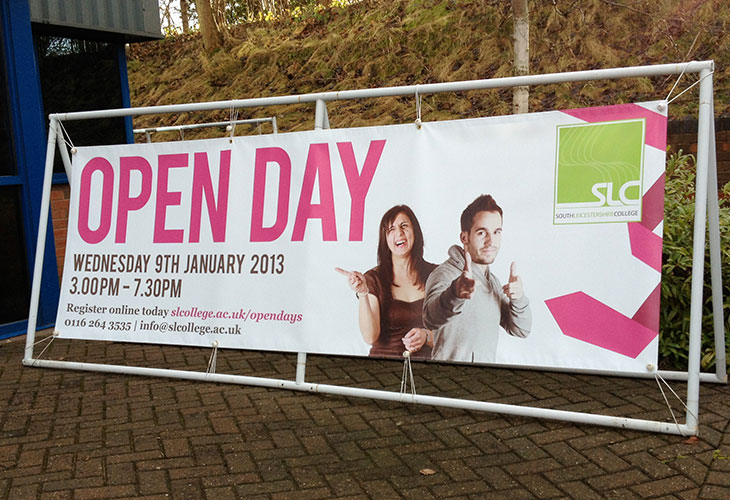 Popular with garages, retail outlets and exhibitors our flags are bound to get them flocking in! We are conveniently located in Romford so we are easily accessible from Romford, Hornchurch, Hainault, Havering & Redbridge, North East London and beyond. For a cost effective way to promote your event call us today and we’ll talk you through the various banner and flag solutions we offer.